The same crew are organising a similar type event for Killarney next Easter. 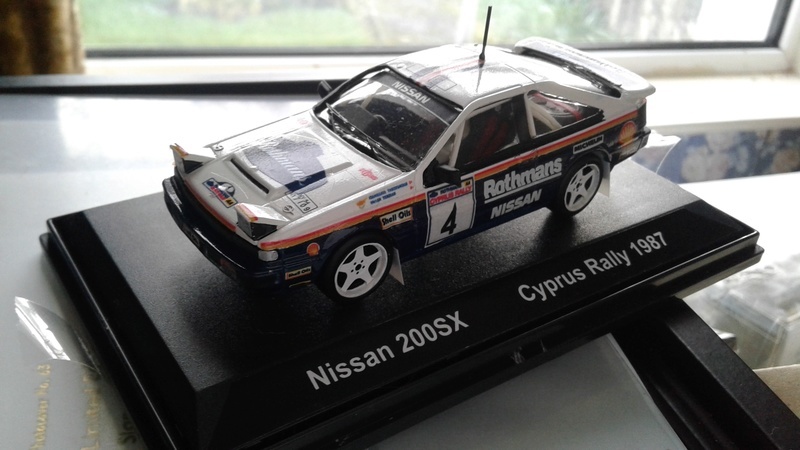 The focus this time is Group B and in particular the Rothmans era. Saeed Al Hajri has been announced as attending. So it looks like my Rothmans collection will eventually break cover. 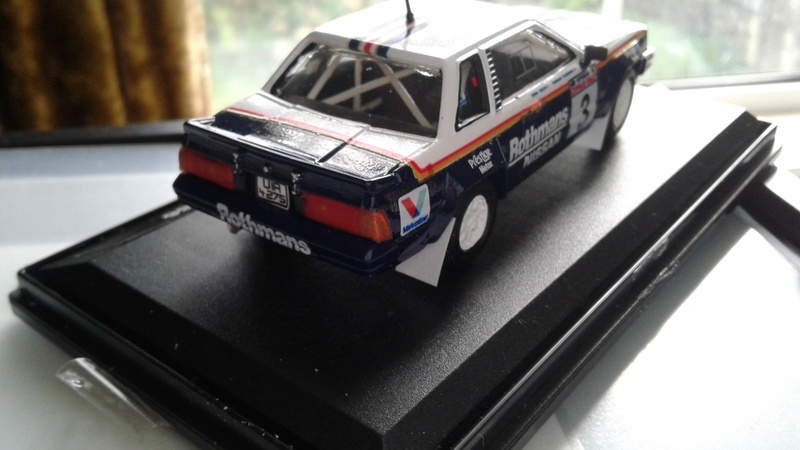 I have spoken to a number of people and a list of the Rothmans car that competed on this Island is being compiled so feel free to add your tuppence worth and in particular photos . I am a member of the Rothmans Racing group on Facebook so I will stick my neck out and say there are not that many Rothmans photos in public circulation that I have not seen. 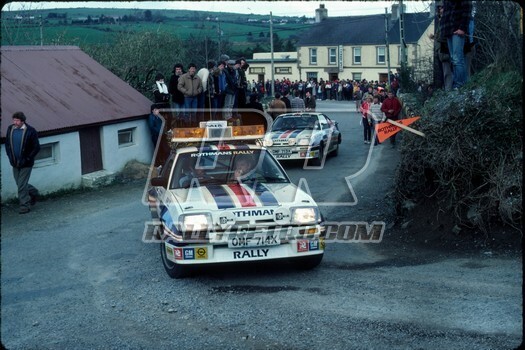 Two Rothmans cars that are difficult to find photos of are Al Hajri Cork 20 Sierra and James Cullen Donegal Sierra ( Rothmans but not Rothmans sponsored). 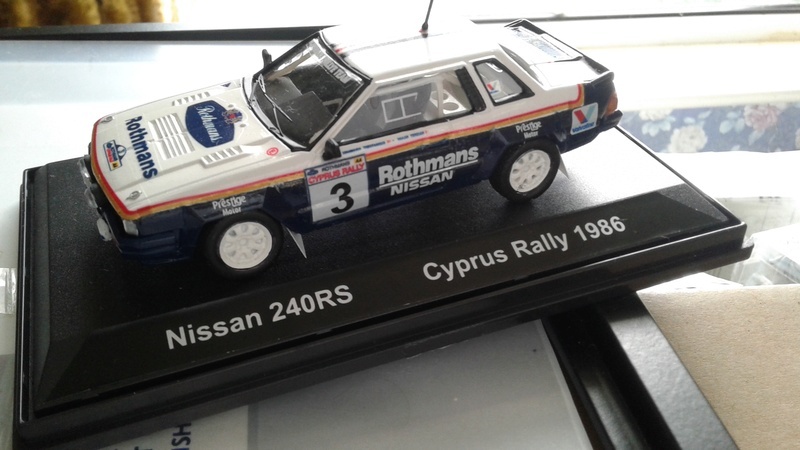 Piotr in Poland has promised to get the third of the Coleman Rothmans M3 trilogy from Donegal done. Good ol' Dusty Bin! Don't know what will be the bigger attraction - him or James' collection. ....I agree..............looking forward to it already..............!!!!!! In addition there were outings on the Manx between 1980 and 1986 and again in 1991, a West Cork rally in 1985 used as a test by Coleman in the Porsche and a Tour de Corse outing for Coleman in 1985. 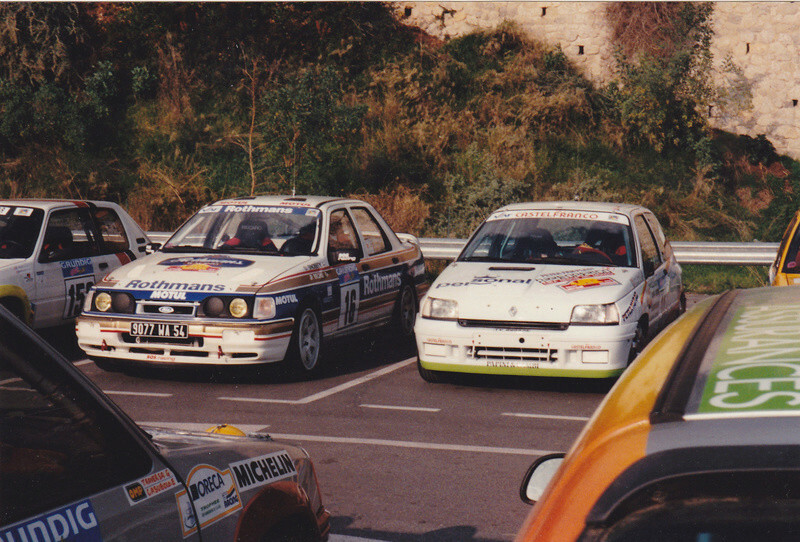 James Cullen ran a Sierra in 1990 in Rothmans colours but not livery or sponsorship. Any or all extra info appreciated. Well spotted -Galway 1986 for Al Hajiri in the porker. We had it but I missed it on the above list. Talk to me about Lovell - not sure he ever drove a Rothmans car but open to correction . 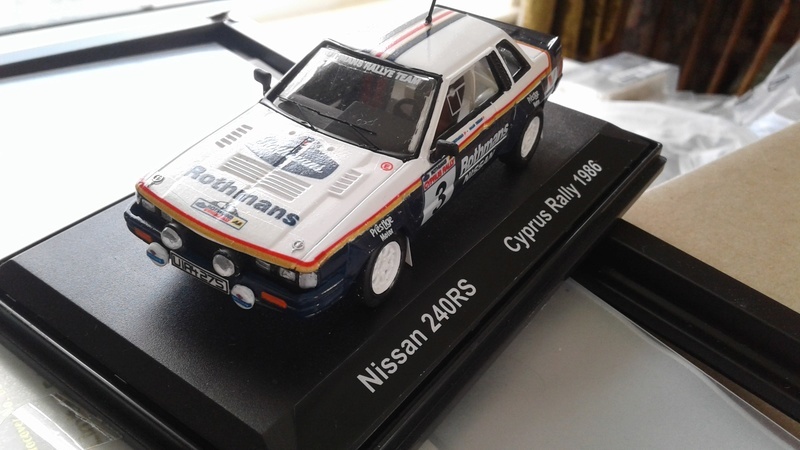 Did Mark do the Cork 20 in Rothmans Sierra ??????????? 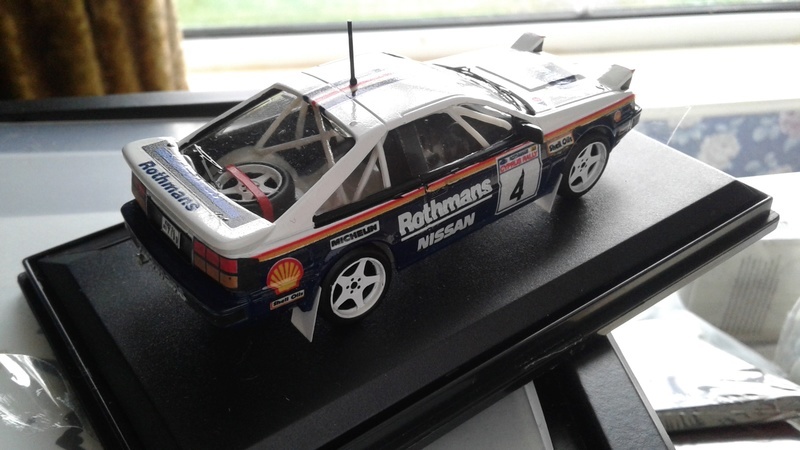 I know we have a lot of Metro 6R4 fans on the forum - I surprised myself as to how many Rothmans versions I have. Anyone car to make a list of Rothmans 6R4 models out there ? When I seen this thread James I was thinking about the Rothmans team being in Sligo one year. I asked a few people and I got no joy so I started to doubt myself as I would have being young. Was delighted when I got answer today that they come as part of public awareness when Billy started with them. They ran as course cars. Some Walsh man that used to help Billy should know more and possibly have pictures. I dont know the chap. mconboy wrote: When I seen this thread James I was thinking about the Rothmans team being in Sligo one year. I asked a few people and I got no joy so I started to doubt myself as I would have being young. Was delighted when I got answer today that they come as part of public awareness when Billy started with them. They ran as course cars. Some Walsh man that used to help Billy should know more and possibly have pictures. I dont know the chap. 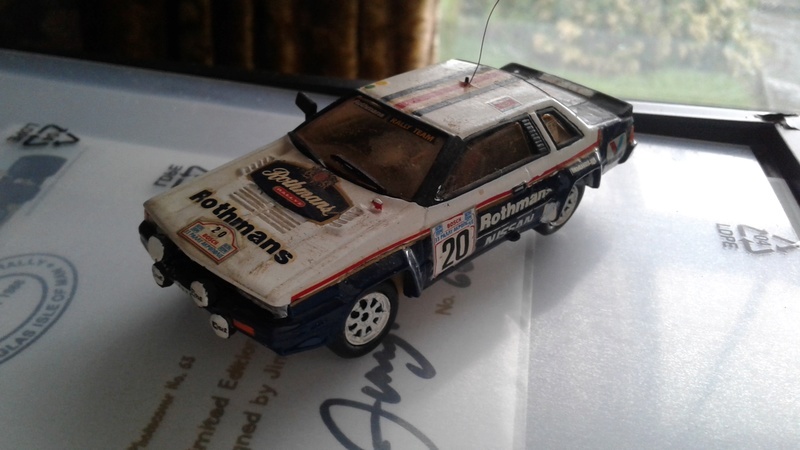 JOB wrote: I know we have a lot of Metro 6R4 fans on the forum - I surprised myself as to how many Rothmans versions I have. 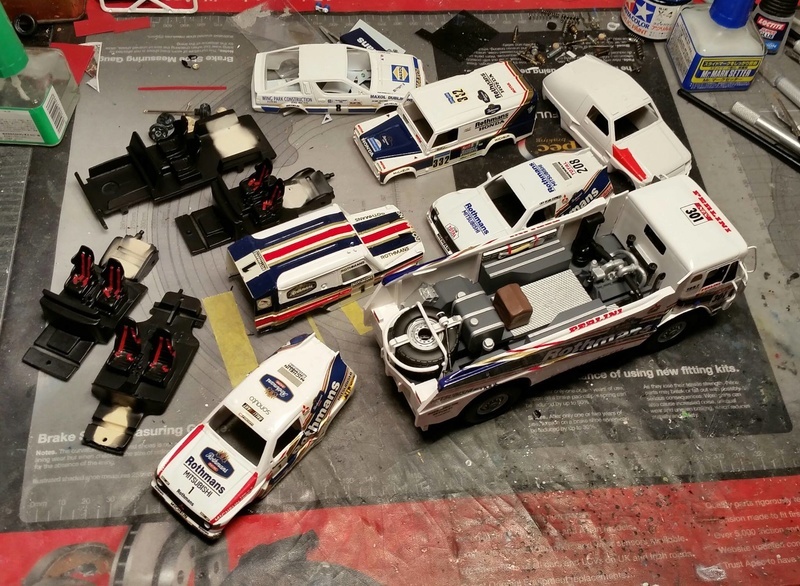 Anyone car to make a list of Rothmans 6R4 models out there ? Looking like two/three old faithfuls - Coleman/McRae and Blomqvist and then the two jokers in the pack Al Hajri and Beguin. Work ongoing on the Rothmans collection - plus an imposter !!! What about the Rothmans Mantas which were used as course cars. Think they were replicas 400s rather than actual 400s. 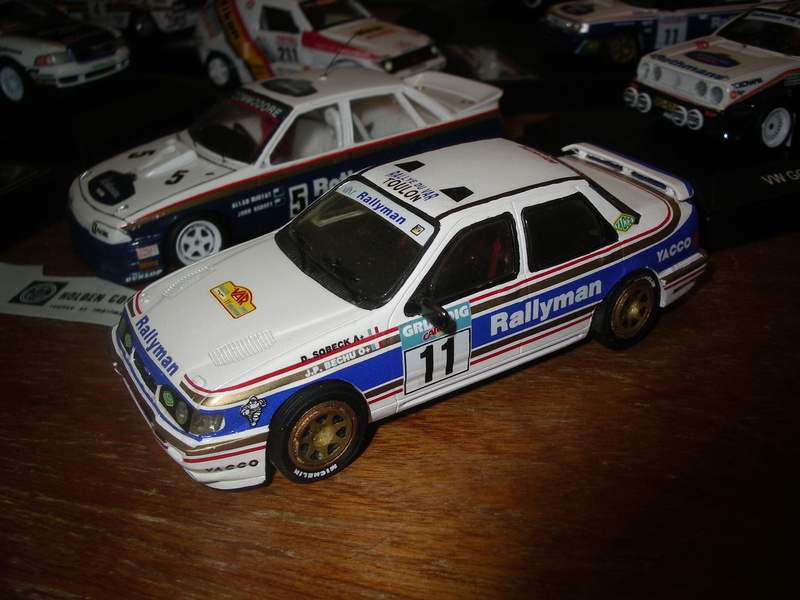 I have a set of Rothmans Sierra Decals too! RORY O CONNOR wrote: What about the Rothmans Mantas which were used as course cars. Think they were replicas 400s rather than actual 400s. 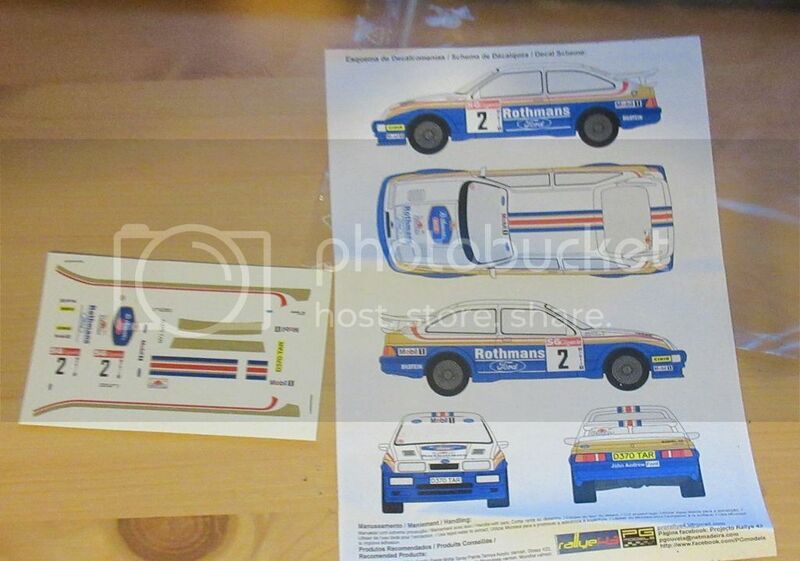 I have a set of Rothmans Sierra Decals too! Road cars with wide arches put on them and a cage fitted - difficult to do a proper model unless u start playing with the tyres/wheels/axles. What Sierra decals are those Rory. 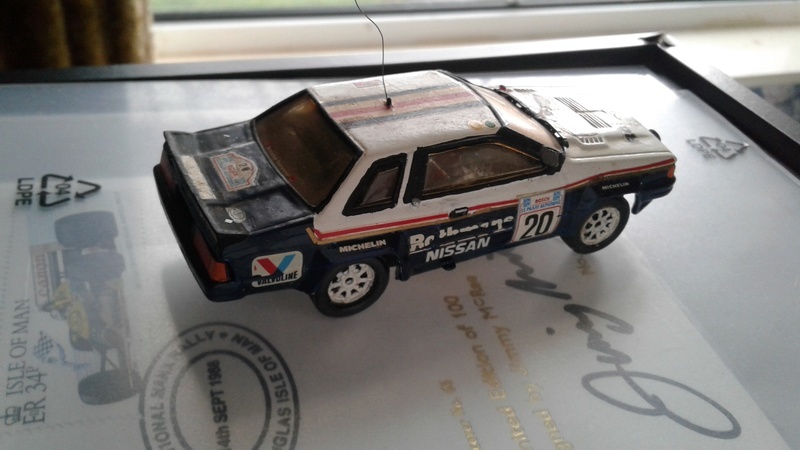 Don't have a picture of the model to hand but have these photos of the car which I think makes the car look purposeful. James - I think these are still available via Joao at ProRallye 43 - thought i'd highlighted them to you a while back? No problem at all - must be all the yumps!